Mooo has some brand new products just in time for the festive season! 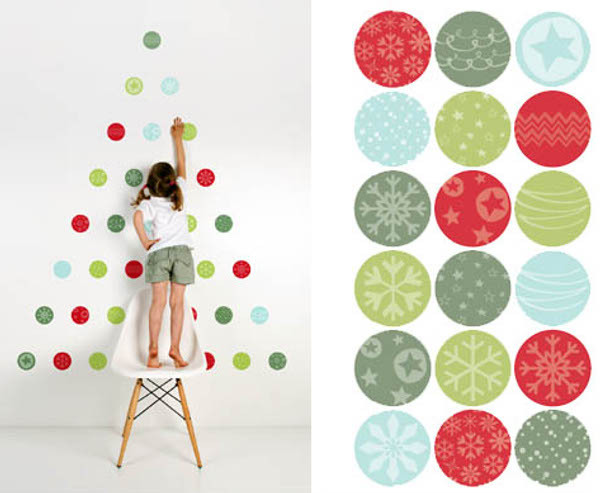 Christmas-themed wall decals are a great way to create a temporary yet attractive display for your home at Christmas, and even better for those living in compact spaces. Make a tree from decals and it won’t take up any floor space! Also due to launch soon are the Family Calendars and Personalised Notepaper (which make great gifts), plus the brand new Christmas cards. The cards are available from mid-November and everything else can be ordered now at Mooo.